Gantspeed once again attended the props and pistons event at east kirkby airfield. 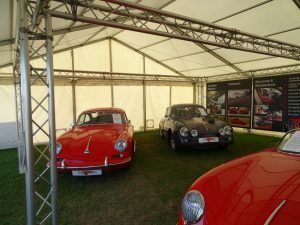 The event has grown again this year and the weather was on our side resulting in a huge number of visitors. 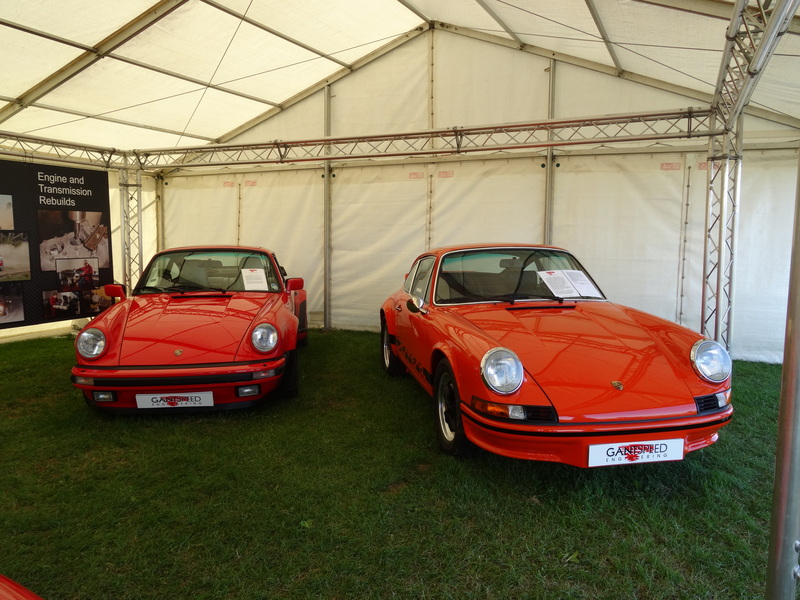 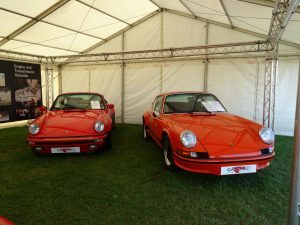 Again visitors were treated to a large number and cross section of classic, sports and high performance cars. 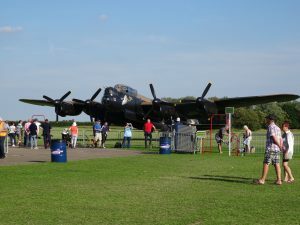 The resident lancaster carried out it’s taxi runs which is always a crowd pleaser and model aircraft performed acrobatics. 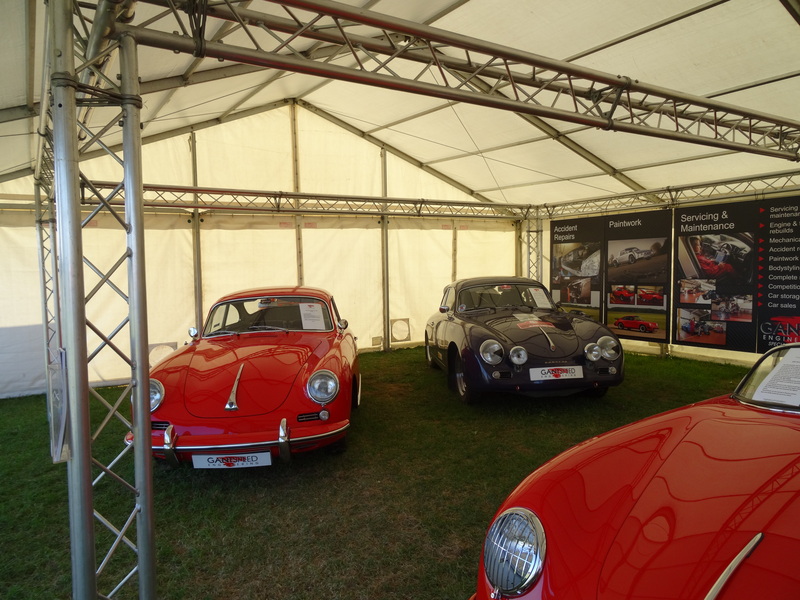 On our stand we displayed a 1957 356 speedster, 1956 356 A rally car fresh from a rally in Japan, 911 2.7 RS re-creation, 1962 356 B Coupe, and a 1988 911 930 turbo. 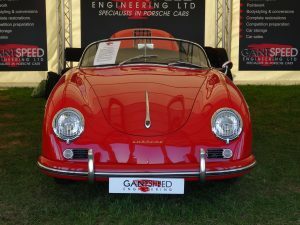 We had a lot of interest in the cars and our services and met old freinds and clients and hopefully made some new contacts for the future.